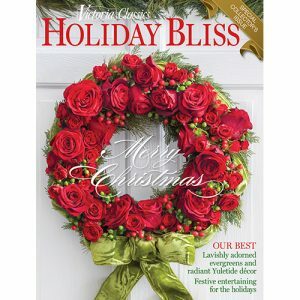 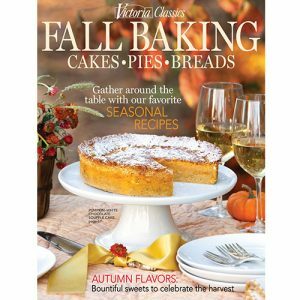 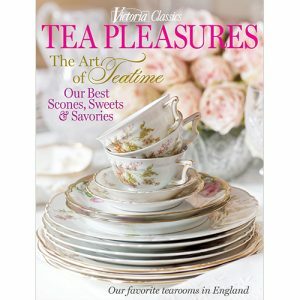 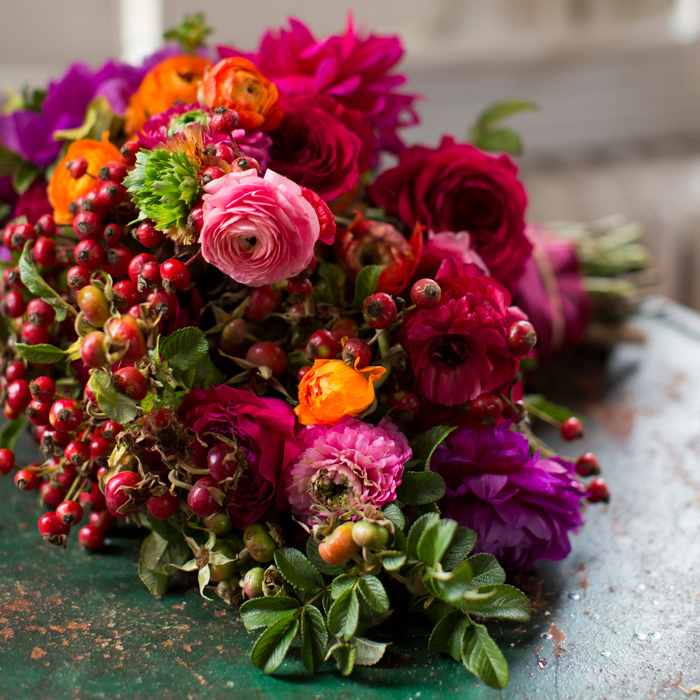 The Autumn Bliss issue from Victoria Classics showcases the season’s spectacular kaleidoscope of beauty. 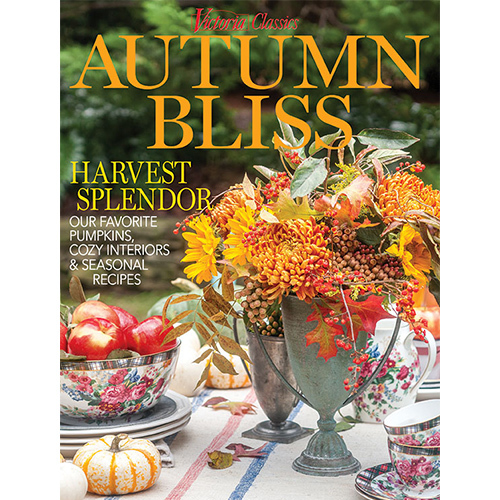 The Autumn Bliss issue from Victoria Classics showcases the season’s spectacular kaleidoscope of beauty. 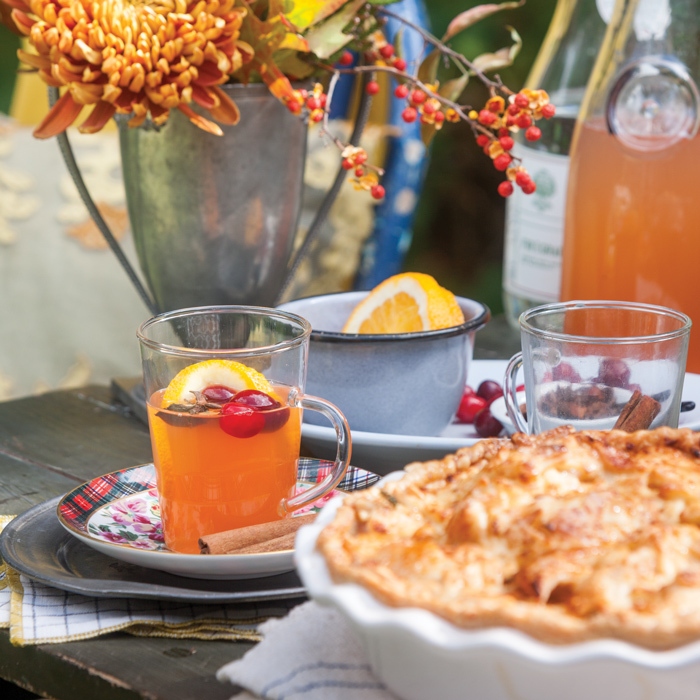 Welcoming tableaux in interiors and outdoor spaces, vibrant travel destinations, exquisite décor, and sumptuous dishes offer comfort, inspiration, and delight. 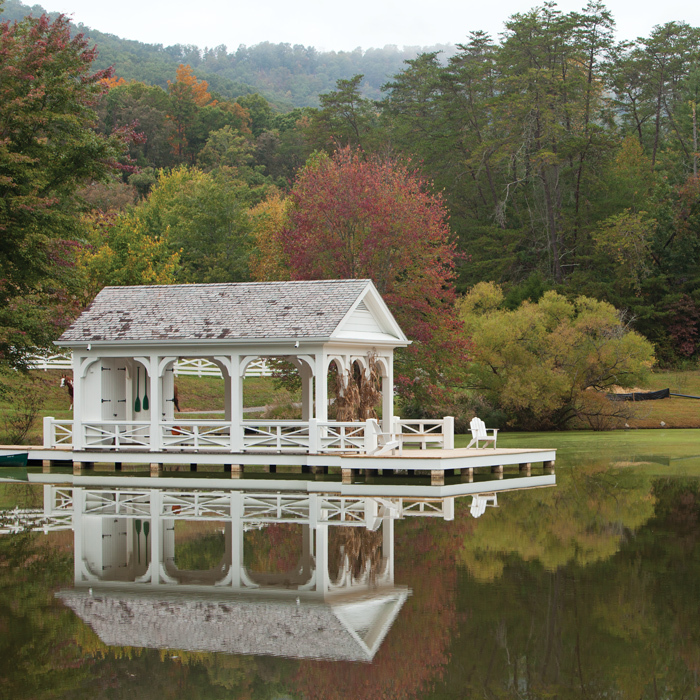 On display in a Blue Ridge Mountain hideaway, Victorian furnishings perfectly complement lush fabrics and antiques; a circa 1840s mercantile shop is today a haven filled with hand-dyed wool, vintage goods, and a wealth of crafting supplies; and a Tennessee resort favors farmed and foraged ingredients for their award-winning fare. 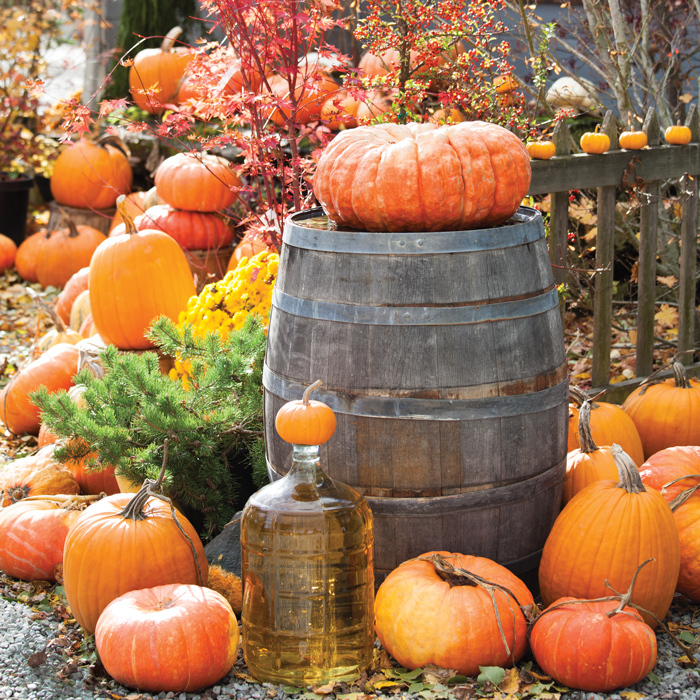 Also: Prepare for entertaining with harvest-fresh dishes, nutrient-rich greens, and delectable apple recipes.